For years you have collected car calendars, but they have always been generic calendars with other people's cars in them. 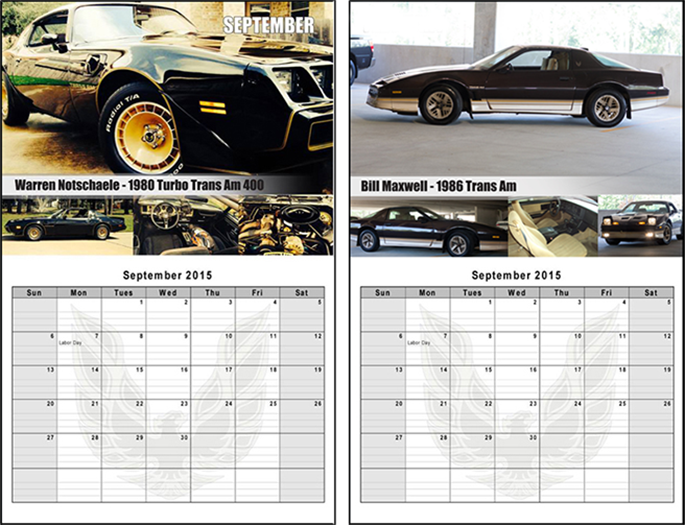 Now you can have YOUR VEHICLE in a calendar. 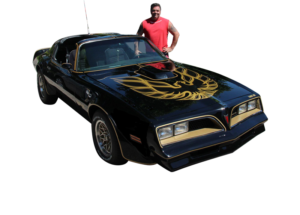 You will be in an exclusive calendar made up of different Trans Ams & Firebirds.